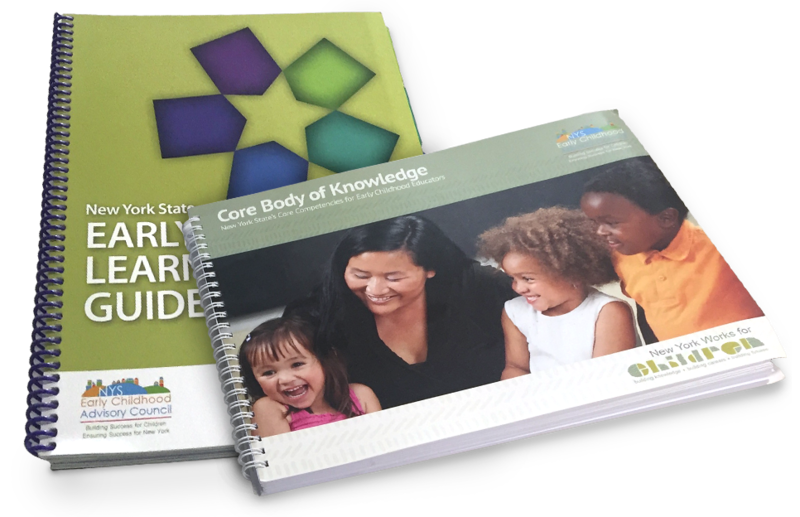 New York Works for Children (NYWFC) is the state's integrated professional development system for the early childhood and school age workforce. professionals working with young children. Watch this short video to learn more about The Aspire Registry. Research shows that coaching is one of the best ways for early childhood professionals to improve their practice.